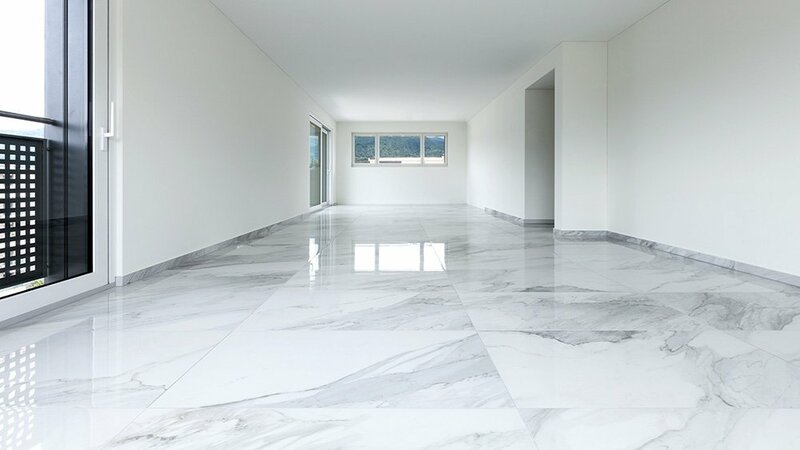 Natural marble flooring is luxurious and elegant. From the hallway to the bathroom, real marble adds a touch of style everywhere it's installed. 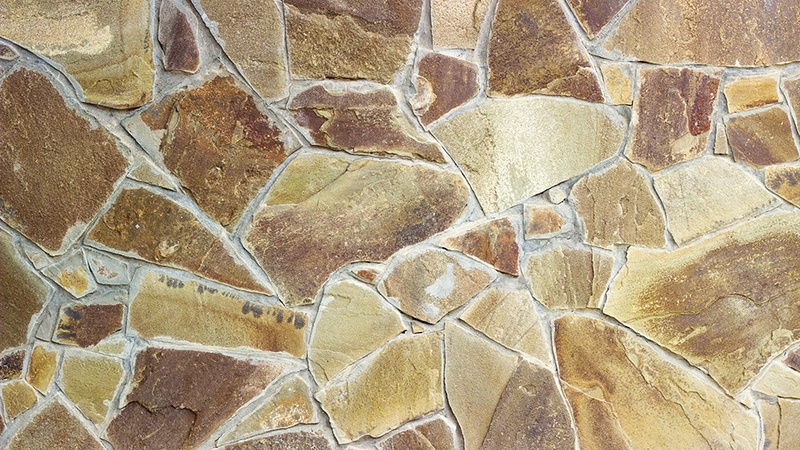 Compared to other stone, marble is porous and soft, which means it stains and scratches easily. Grout between marble tiles can be stained as well. 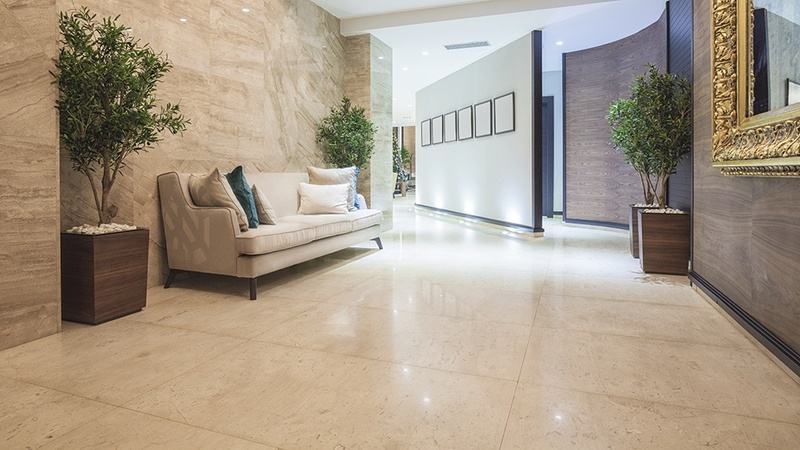 Natural stone flooring is a great addition to any home or commercial building. It’s enduring and outlasts many other flooring options. 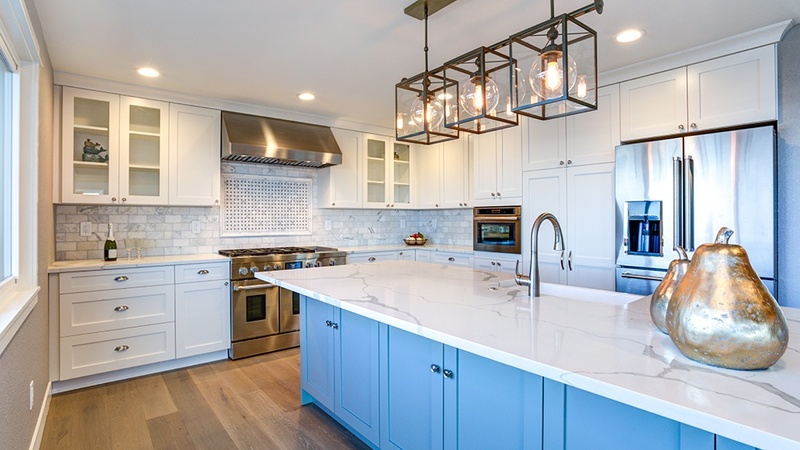 If you have natural stone in your home, you've already looked for DIY ways to keep it clean without causing any damage. A quick search online of how to clean natural stone yields a lot of incorrect, misleading information. 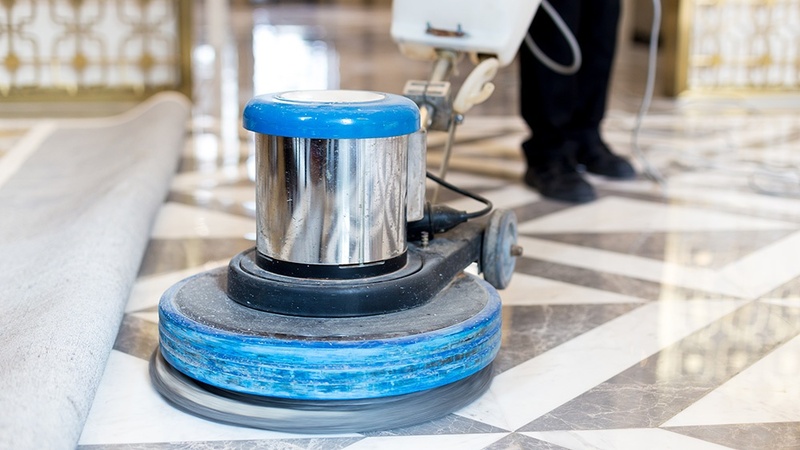 Why Is Marble Restoration So Important? 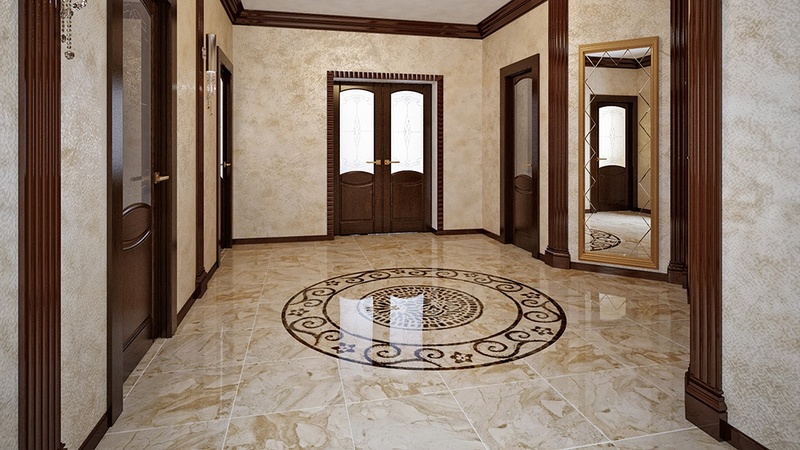 Few kinds of material can match the classic timelessness and chicness of marble. Many factors must be considered for polished finish. As a Natural Stone Restoration contractor, we see the maintenance of multiple stone finishes from a slightly different perspective. Use our experience as additional insight in your decision-making process.